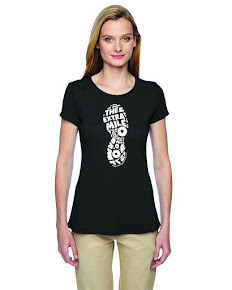 Welcome to Episode 100 of The Extra Mile Podcast! Whether or not you have been with us for all that time, you are here now and we are running friends, forever. Don’t leave us now!!! Thanks SO much for the past 5 years, 100 episodes and most off all for running ALL those miles with me! Couldn’t have done them all without YOU! 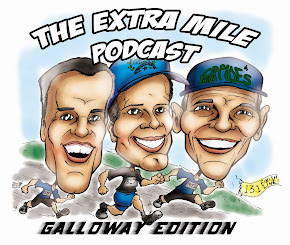 Welcome to Episode 99 of The Extra Mile Podcast! 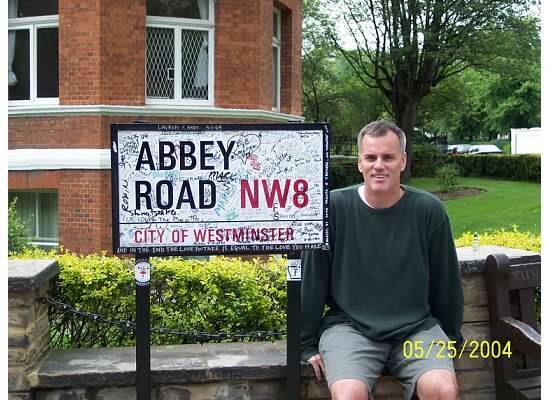 Episode 99??? Holy cow!! The LAST episode in double digits and not-to-be-missed! Race and training updates as well and a GREAT interview with the FAST runner among us that probably knows more about Galloway RWR other than Jeff himself. Check out our talk with Chris Twiggs, National Program Director of the Galloway Training Programs AND BOSTON MARATHON QUALIFIER USING RWRW! !